No Backward Steps in Health Care! Life expectancy in the United States just went down. We were already several years behind other advanced countries. People in Italy live four years longer. Life expectancy is one of the fundamental ways to measure the health of a nation. We are not doing well at taking care of our people. This decline is after the implementation of the Affordable Care Act (ACA) and prior to the assault on the ACA, Medicaid, and Medicare planned by the new Congress for 2017. Maintenance of a failing status quo in health care does not inspire a winning movement. We must say no backward steps as we battle to place the real solution on the nation’s agenda. 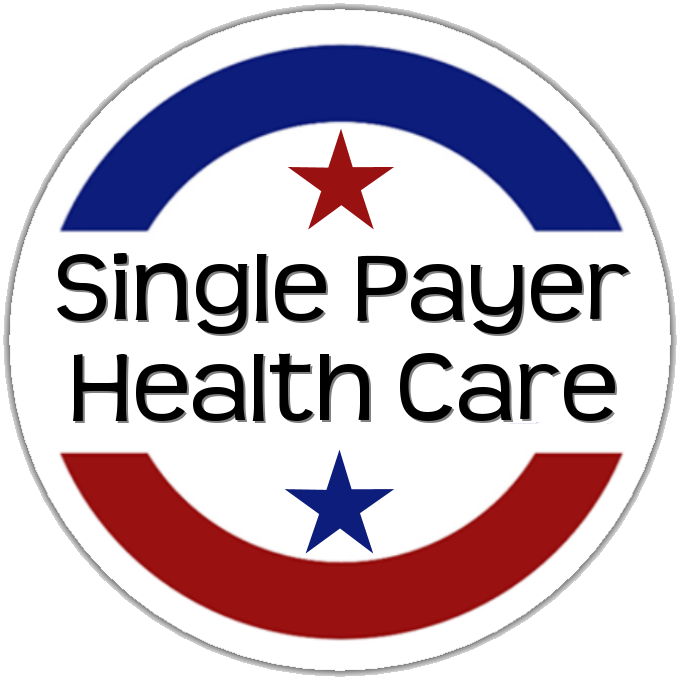 That solution is national single payer health care set forth in real legislation, HR 676, an Expanded and Improved Medicare for All. HR 676 will remove the insurance industry from control of our care and publicly fund all medically necessary care—for all of us—no exceptions—everybody in, nobody out. In Kentucky, 440,000 gained coverage under the ACA Medicaid expansion. Governor Bevin has asked the federal government for a Medicaid waiver like that of Indiana that would force monthly premiums on those who have the least and kick them off if they fail to pay. The architect of Indiana’s Medicaid waiver, Seema Verma, has now been named by President Trump to head the Commission on Medicare and Medicaid Services. Verma, and Tom Price, Trump’s appointee to Health and Human Services, are likely to give Bevin the waiver he seeks. Bevin says if he doesn’t get the waiver he will abolish the expansion program totally, ending health care for the 440,000 who just gained it. Medicare, too, is on the chopping block, with Speaker Paul Ryan seeking to turn our best program, our example that single payer works, into vouchers. But fighting for the status quo won’t save it. We have to project a bolder, braver plan to expand it to all. Already Medicare is 30% privatized, with changes supported by both Democrats and Republicans. Medicare’s new means testing and changes in payment to physicians are undermining our nation’s most beloved program. We are losing it little by little, as Grover Norquist gleefully reported. The drug part of Medicare is a nightmare for seniors and a gold mine for pharmaceutical companies. The Part D drug plan is not a New Deal Social Security type plan. It is a market-based plan with outrageous profits placing the new life-saving drugs beyond the reach of many. We can now cure Hepatitis C with a drug called Solvadi. It costs $84,000 for the cure. Many insurers have said it will not be available or not covered until the patient goes into liver failure. The drug costs $300 in India. HR 676 would bring drug companies to heel with monopsony buying power. The ACA was designed to leave in place our employer-based health care system. Now even that coverage is rapidly deteriorating. The average plan has a deductible over $1,000 accompanied by drastic limitations on what doctor patients can see and what hospitals they can use. 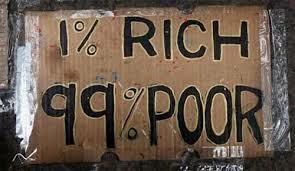 For millions the deductibles and co-pays place care beyond their means. In the industrial heartland, the coal and rust belt, employers have dropped retiree coverage and shirked their responsibilities by mergers, lockouts, forced concession bargaining, and bankruptcies. 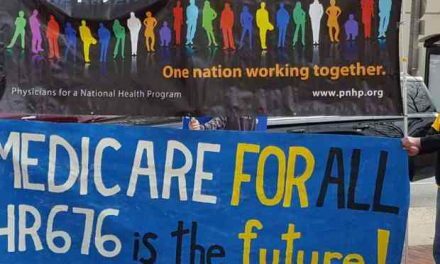 The once secure industrial workers whose strong unions lifted the entire nation’s standards for health care are now battling to hang onto any care at all. “We are sick of a criminal system based on profit that leaves people hanging without the health care they deserve,” said Mark Dimondstein, President of the 200,000 member American Postal Workers Union at a recent protest at Big Pharma. The Affordable Care Act essentials were crafted by the Heritage Foundation, a conservative think tank, implemented by Mitt Romney in Massachusetts and promoted as the alternative to the single payer and national health service systems that have brought universal care to the rest of the industrialized world. The ACA was designed to serve the insurance industry rather than patients. It has brought coverage to 20 million who did not have insurance before, but the remaining 28 million with no coverage will not have it even if the ACA were to be fully implemented. We can best avoid a backward slide by fighting for improvement of Medicare and expanding it to all. People will not fight for a shriveled up dream. Only an inspiring, bold, and beautiful plan to cover all can galvanize a movement to power the rusted wheels of democracy and bring the humane care worthy of this great nation. Some say that’s not feasible. On the contrary, it’s the only plan that is feasible. It’s the only plan that can expand care while reining in the costs. Power concedes nothing without a demand. Frederick Douglass did not counsel us to reduce our demands when we face opposition. He remained steadfast in his demand working to spark the fight to do what’s right. Our wealthy country is capable of providing great care for all of us. A free people does not allow insurance corporations to dictate, deny care, and control elected officials. They stand up to change it.